Installing a new floor in your home will update the overall aesthetic of the entire house. 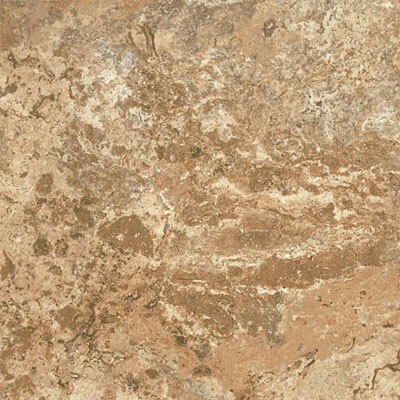 At Discount Flooring, we offer premium flooring lines including the Armstrong Alterna North Terrace Tile. We'll answer any questions you may have, offer helpful buying and installing guides, and even ship your floors to your home. Founder Jim Williams has been supplying quality home flooring for ten years, and stands behind every line he sells. 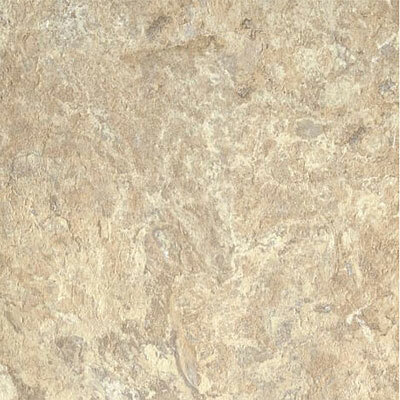 That's why we offer the Armstrong vinyl Alterna North Terrace Tile line - for its quality and beauty. Browse our entire line of Armstrong floors for your home today.